It is no secret that the Nintendo Switch has been a huge success for Nintendo. The console has already surpassed the GameCube and Wii U in lifetime sales and has been outpacing the Xbox One and trading blows with the PS4 month to month. 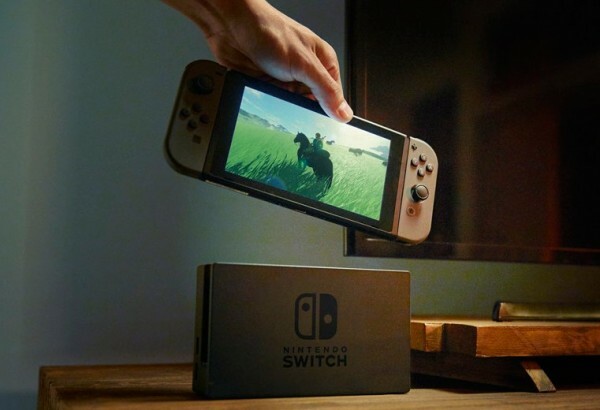 Over the holiday season, Nintendo boosted Switch hardware sales by 20 percent, but the company has conceded that it will miss its 20 million sales target. 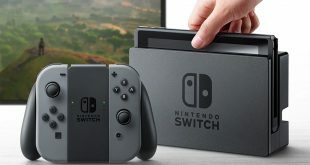 Initially, Nintendo had hoped to sell 20 million Switch consoles over the 2018-2019 financial year. Sales have been strong, with 14.43 million consoles sold so far, but with just one quarter left to hit the 20 million mark, Nintendo has lowered its expectations to 17 million total sales for the year. At this point, the Switch is on track to surpass the Nintendo 64 in lifetime sales after just two years on the market. Nintendo is seeing record-high software sales to boot. So far, Pokémon Let’s Go has racked up 10 million, Super Smash Bros Ultimate has sold over 12 million copies and Super Mario Party has sold 5.3 million. Total software sales on the Switch over the holiday quarter rose by 101 percent, reaching 94.64 million overall. Nintendo’s first-party games make up a huge chunk of that, but third-party developers are also having a lot of success on Nintendo’s platform. KitGuru Says: The Nintendo Switch continues to be my favourite console, largely thanks to the convenience of portability. Did any of you pick up a Switch over Christmas? What games do you have so far?